Clean your Escalator in minutes! 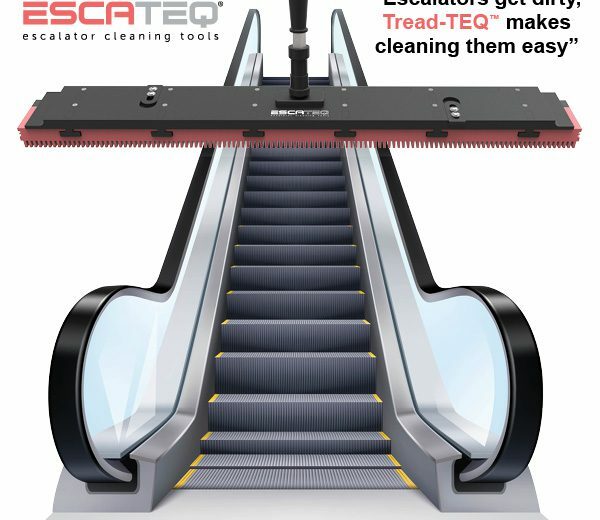 Keep your Escalators gleaming clean at a fraction of the price and in a fraction of the time with EscaTEQ’s new range of Escalator Cleaning Tools. 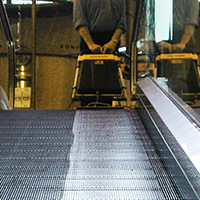 Tread-TEQ is a lightweight, one-person operational system designed to clean an escalator in just a few minutes. ​Using the escalator’s propulsion to generate the cleaning action, so no outside power is required, there’s no need to turn the escalator off whilst cleaning. 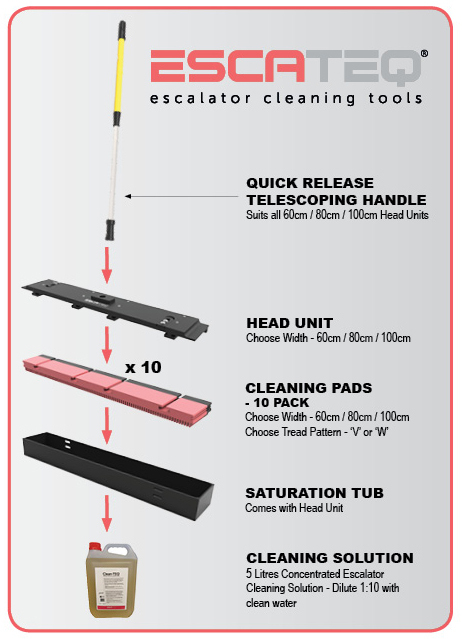 The Tread-TEQ tool system includes a Quick Release Telescoping Handle, Head Unit and Saturation Tub which is available in three widths (for 60cm, 80cm and 100cm wide escalators). 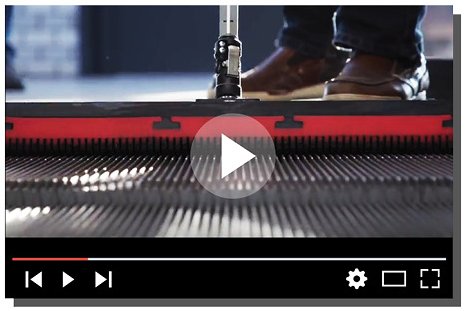 The Tread-TEQ Cleaning Pads also come in the same three widths and are available in two different tread patterns: V-pattern and W-pattern to suit the various popular escalator brands and manufacturers including KONE, Otis, Schindler, ThyssenKrupp and many more. 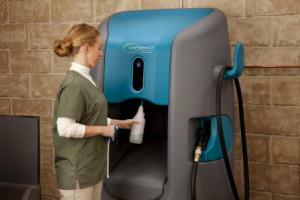 Tread-TEQ Pads can be rinsed out and are reusable. Click here to view our EscaTEQ information brochure, including starter kits and list of parts available. 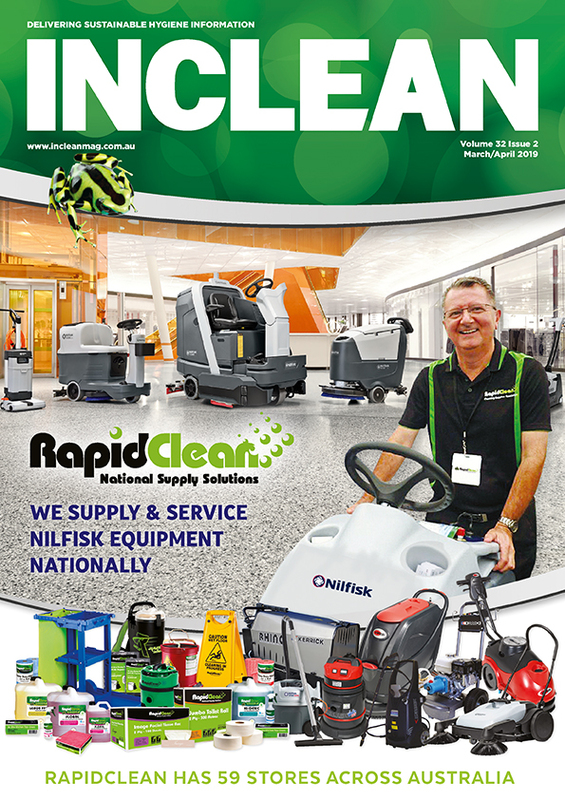 Deep clean escalators with ease.